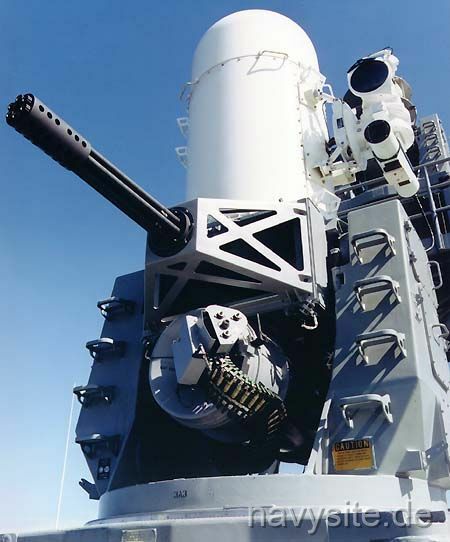 The Mk-15 Phalanx CIWS is a fast-reaction, rapid-fire 20mm gun system for short range defense against aircraft or missiles. 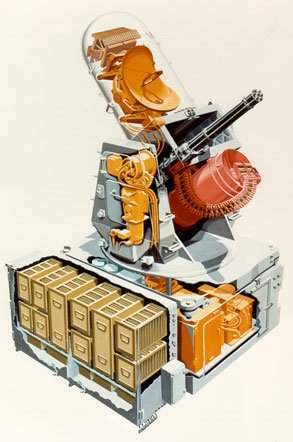 Each mount consists of three main parts: the white "head" containing the track radar, the gun (six barrels) and below the gun there is the magazin. 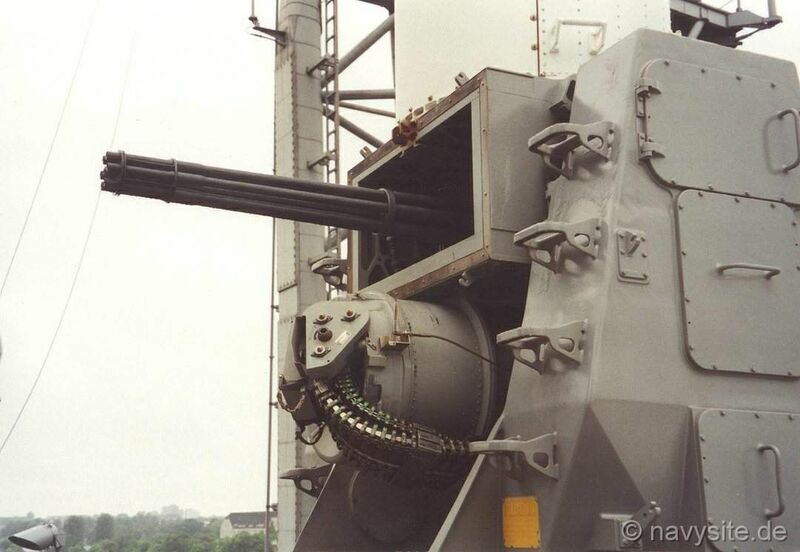 The gun is able to fire more than 3,000 rounds per minute. These bullets are made of uranium. It's non-radioactive and much harder than steel. The Phalanx' track radar consists of two radar screens which track the flight path of the incoming missile and also of the own bullets. In the beginning, the track radar was designated Mk-90 but that was changed a couple of years ago and the track radar is now just designated 'Phalanx radar'. The basic version of the Phalanx, the Mk-15 Mod.0, showed up some corrosion problems. To avoid these problems, the next version, Mk-15 Mod.1, was equipped with maintenance shelters so that no moisture could flow in. 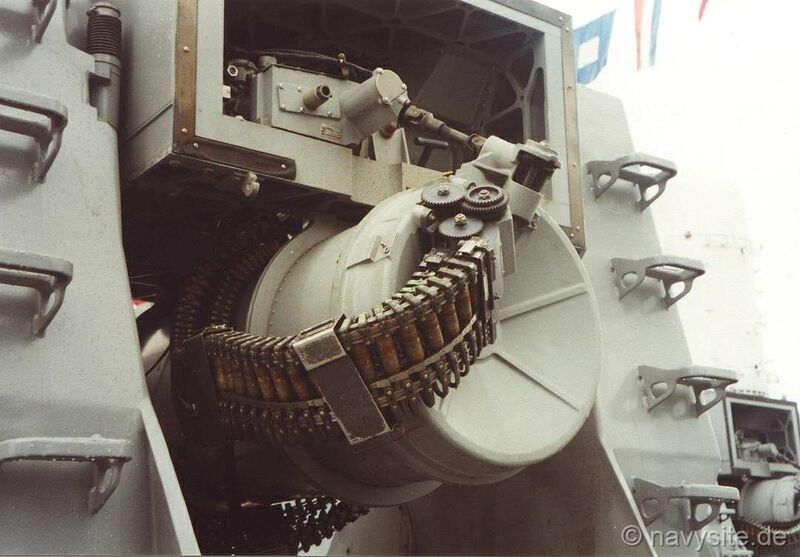 Mk-15 Mod.1, later renamed Block 1, also had increased magazin capabilities and improved radar equipment. One Mk-15 Block 1 costs about $5.6 million. 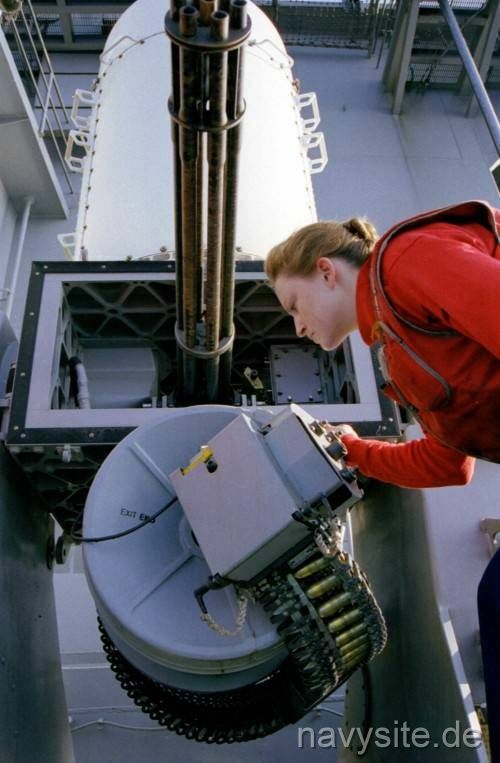 In 1998/1999 Block 1B was probably tested aboard USS UNDERWOOD (FFG 36). Block 1B can easily be identified by the added sensor next to the white "head". The Navy will probably install 12-15 Phalanx Block 1B aboard the PERRY - class FFGs. 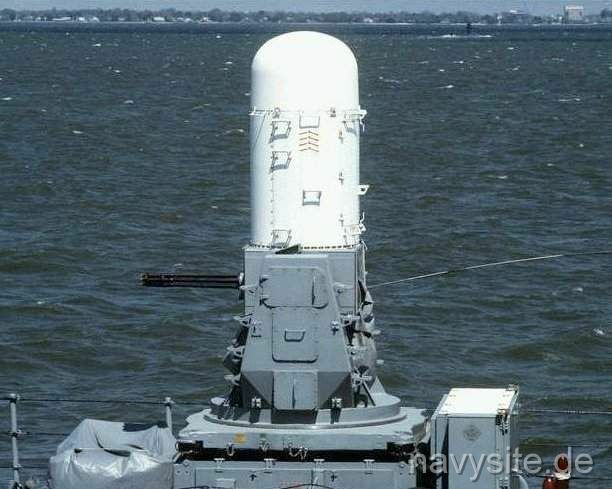 As it stands right now, the Navy plans to replace the Phalanx mounts by Rolling Airframe Missile Systems (RAM) or Sea RAM. 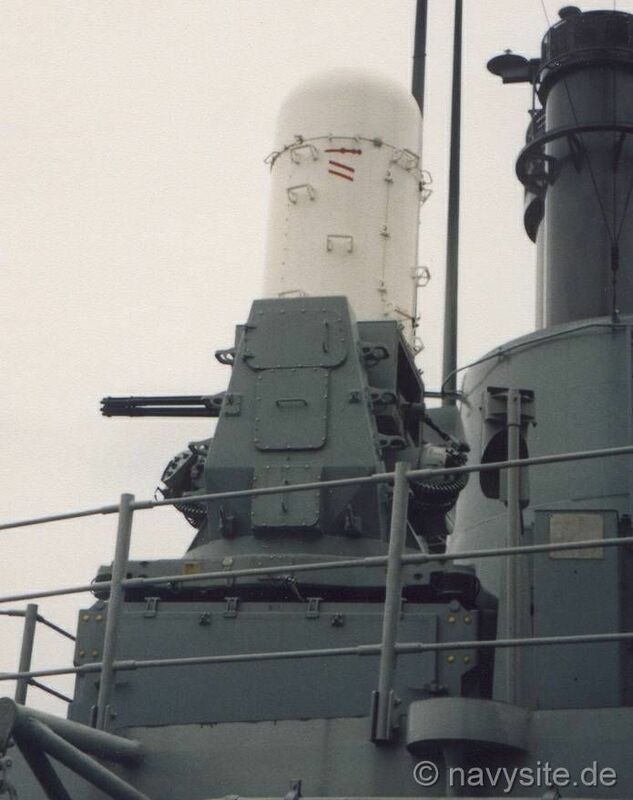 At the end of the 1960th, the increased threat of anti-ship missiles resulted in the development of a new kind of weapon. 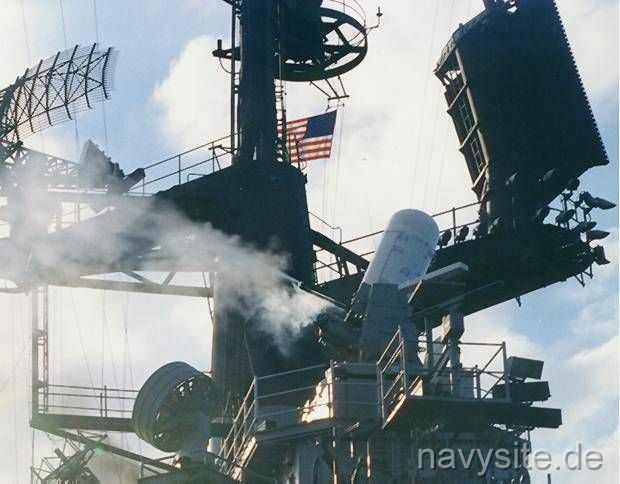 That was important since most of the weapons systems aboard the ships were hardly able to destroy an incoming missile flying low above the water. 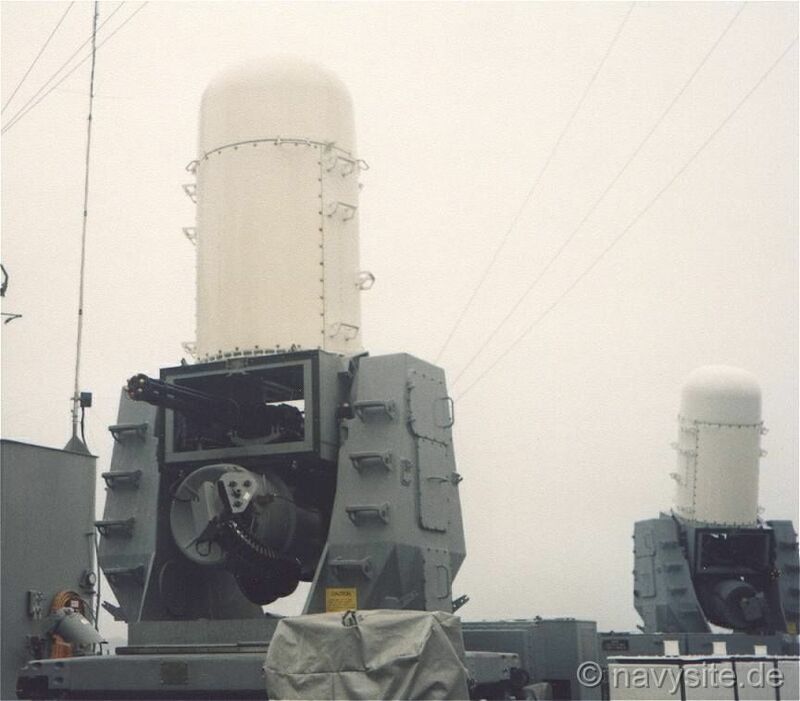 In addition, those missiles could not be located by conventional radar installations so that the new weapon had to be equipped with special radar installations. 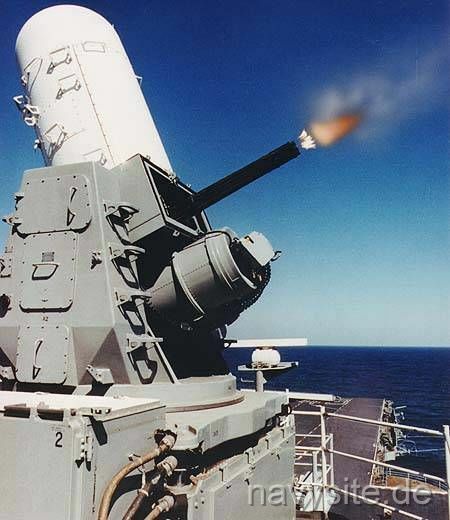 In fact, one was looking for a rapid-fire weapons system able to locate and destroy an incoming missile. 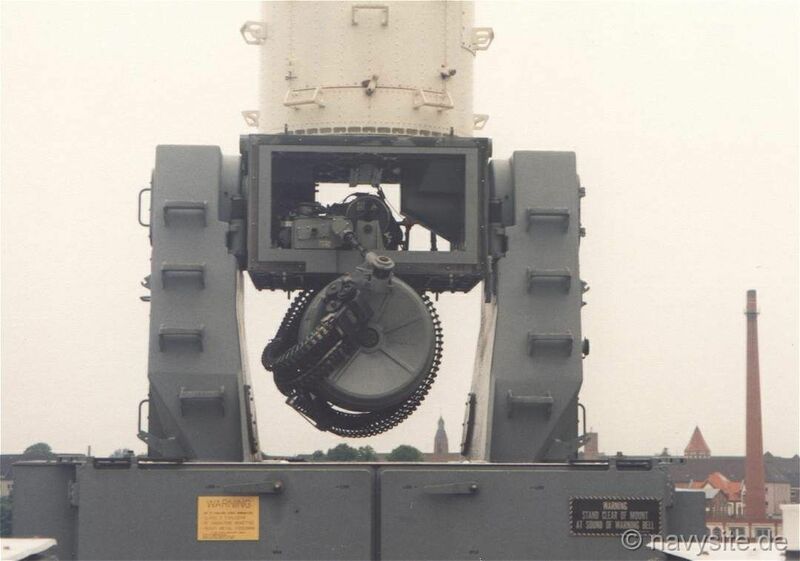 These new weapons were designated as "Close-in Weapon System" (CIWS). The USA was not the only country trying to construct such an installation at that time. Other countries were the Netherlands ("Goalkeeper"), the Soviet Union ("AK 230") and Spain ("Meroka"). The US Navy finally decided to take the Mk-15 Phalanx. 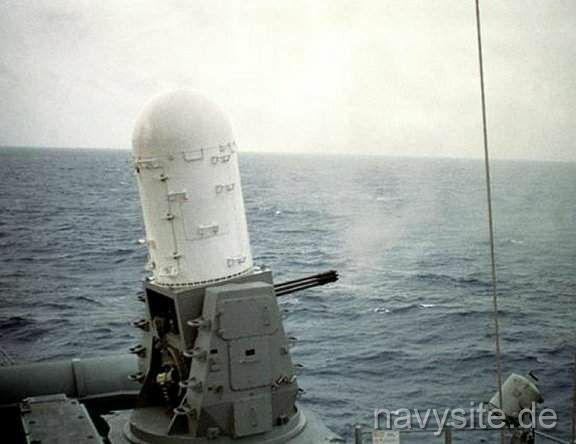 The prototype of the Phalanx was tested aboard USS KING (DDG 41) in 1973. These tests resulted in some improvements and in 1977 the production of the Phalanx started. The first of the new installations was installed aboard USS AMERICA (CV 66) in 1980. 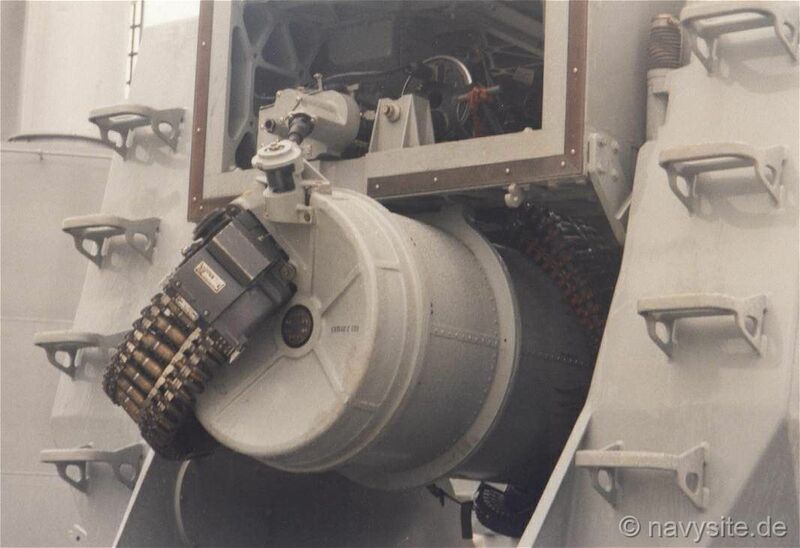 Ammunition: Armor Piercing Discarding Sabot (APDS), Depleted Uranium sub-caliber penetrator. Penetrator changed to Tungsten 1988. 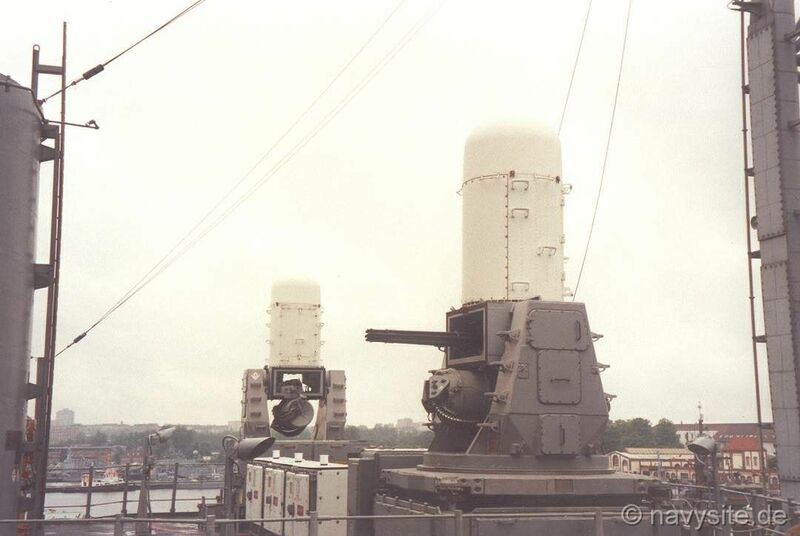 The following photos of the Mk-15 Phalanx CIWS were taken by me aboard CG 66, CG 68, CG 69 and CG 71 when these ships visited Kiel, Germany, in 1999 and 2001. The first photo in the upper row shows the new Block 1B Phalanx. Back. Back to Weapons List Back to first page.